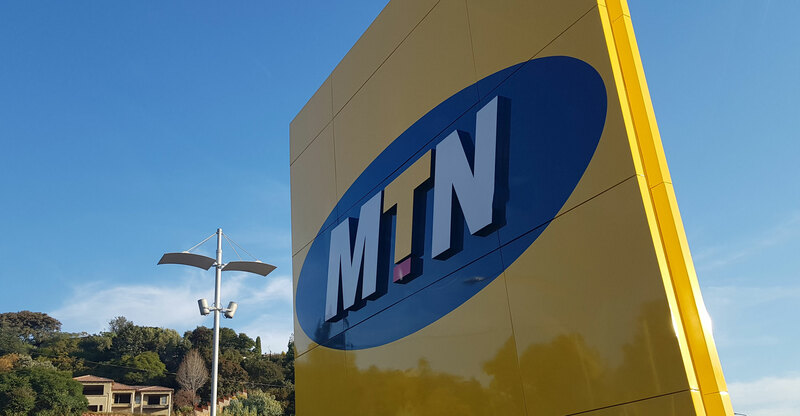 MTN Uganda, one of the biggest service providers in Africa is in talks to sell an unspecified stake to the state-run National Social Security Fund that would widen local shareholding currently at only 5%, President Yoweri Museveni’s office said. 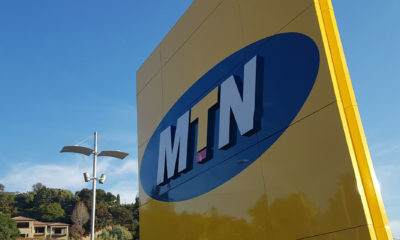 The company is in the process of negotiating “disposing shares to NSSF”, according to an e-mailed statement following a meeting between the Ugandan leader and MTN Group CEO Rob Shuter at the World Economic Forum in Davos. 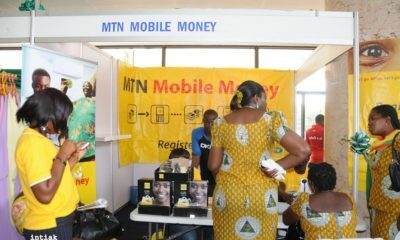 MTN has proved to be the most used service provider in African countries such as Nigeria, South Africa, Ghana, Botswana, to mention just a few.